Amelia became interested in acting when she was 8 years old. 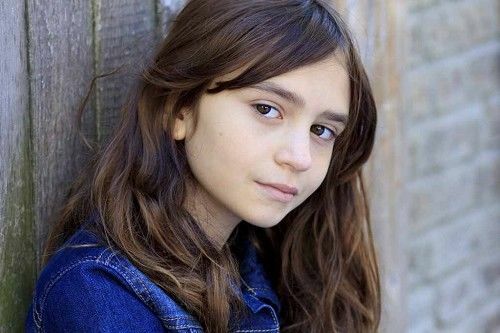 Since then she has appeared in professional commercials as well as a number of independent short films and web series. Some of her favorite work has been acting in student films for SVA, Columbia, NYU and SUNY Purchase. Her current film The Earth, The Way I Left It is making the rounds of film festivals throughout the US and picked up “Best Short Narrative Film” at the Woodstock Film Festival. Her Favorite Fairy Tale is Snow White.